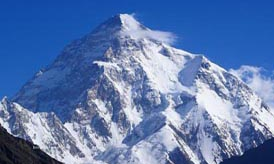 Geographically, Pakistan is a climbers paradise. 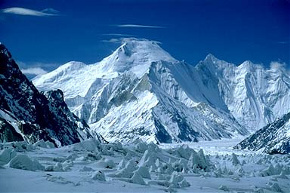 It rivals Nepal for the number of peaks over 7,000 meters and is home to the world's second tallest mountain. 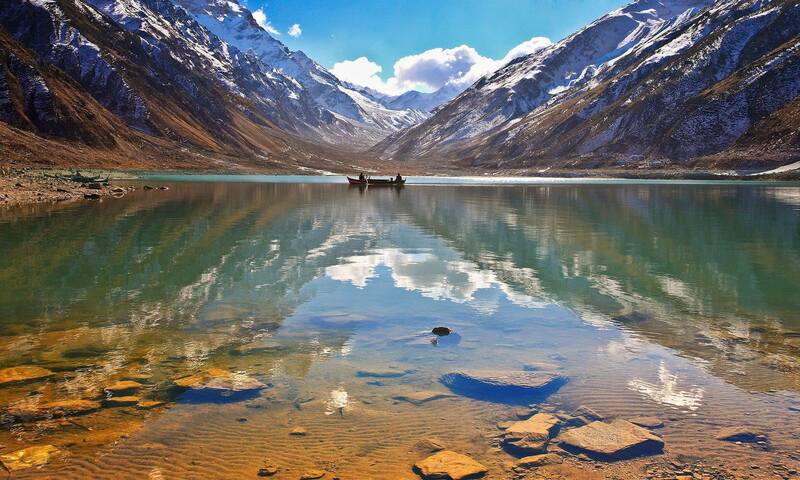 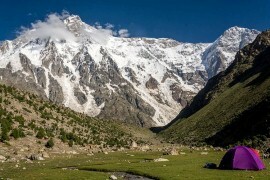 Pakistan is a trekkers paradise. 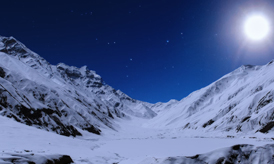 Its also provide opportunity to trekking to climb peak which is around 5000 meters high, so the trekking also enjoy the experience of climbing . 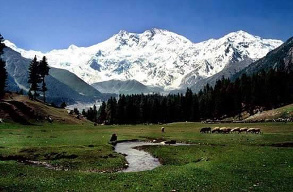 This most famous and well known trek leads to the hub of sky-kissing mountains like K-2, Broad peak, hidden peak and number of other famous Mashaburum Peak mountains. 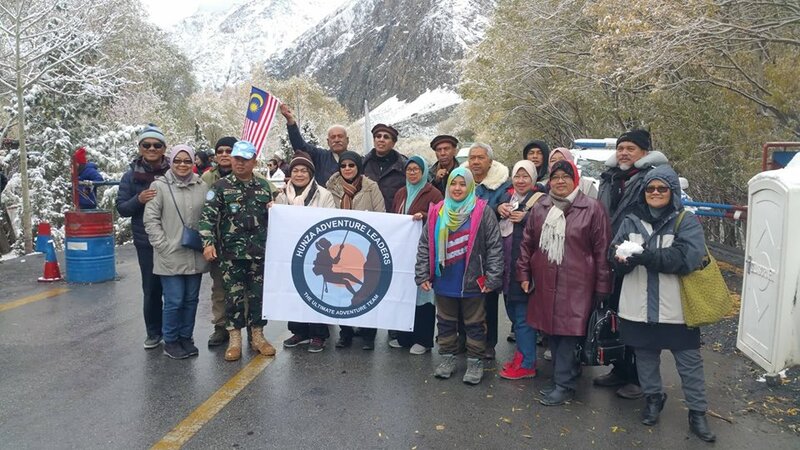 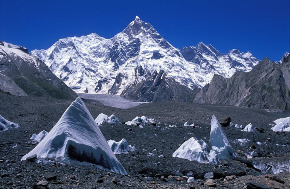 In 1986, established a trekking route that connects the Baltoro Glacier to the Hushe Valley by crossing a pass called Laila peak. 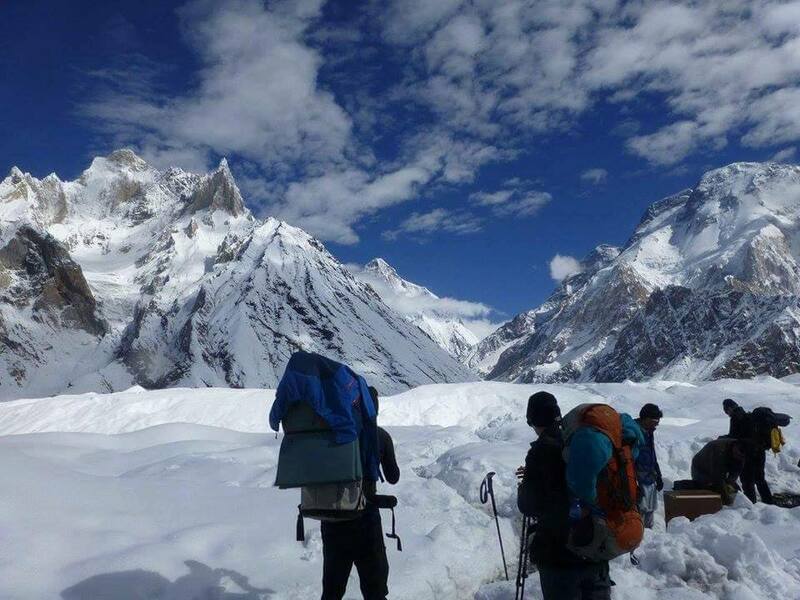 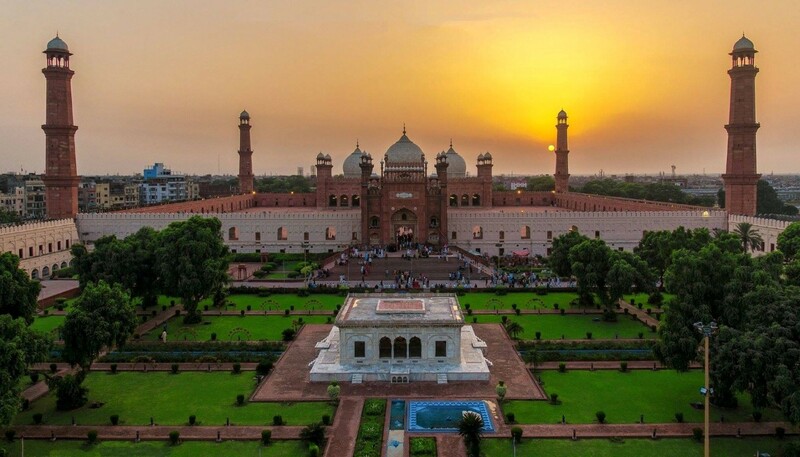 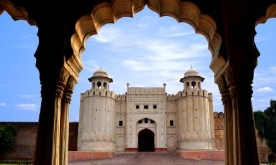 We have been lucky to enjoy your excellent trekking services in the magnificent Karakorum and Himalayan mountains of North Pakistan altogether four times. 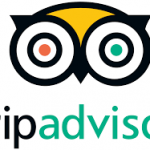 You and all of your staff have always treated us with warm hospitality and caring and flexible support. 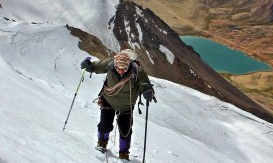 We still remember the diversified and tasty food provided during our treks. 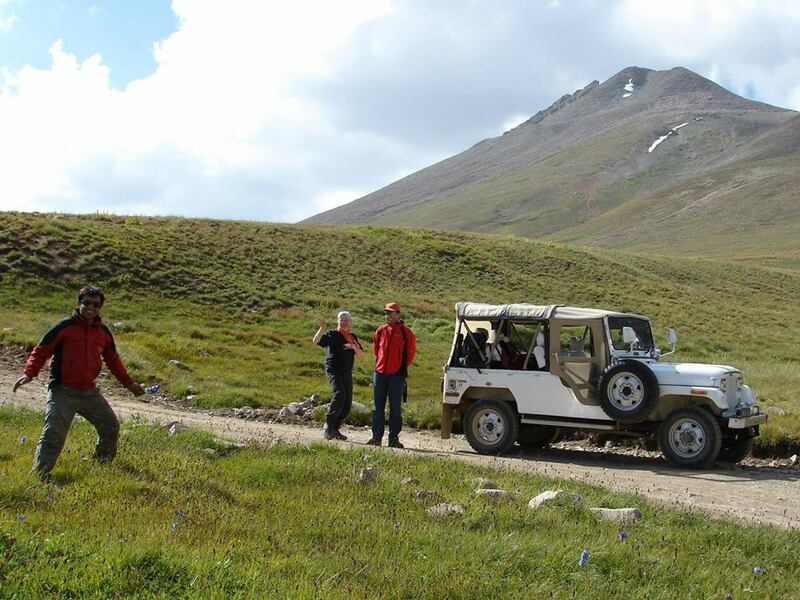 The cooks, helpers and porters who accompanied us were consistently carefully chosen as well as all equipment. 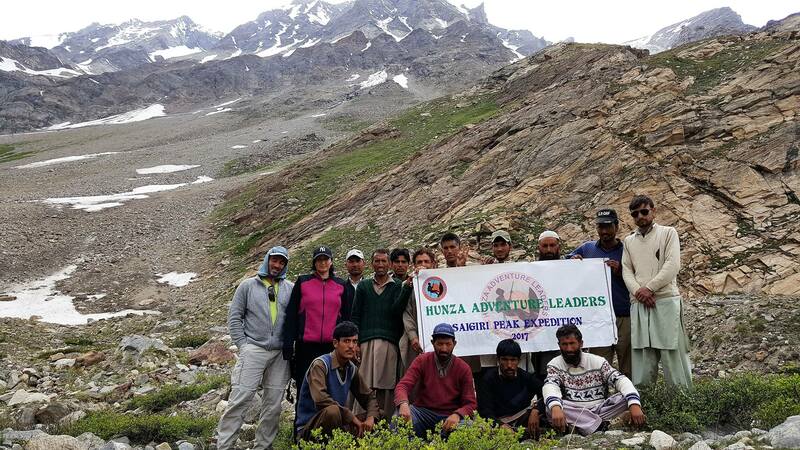 Hunza Adventure Leaders is a distinguished, professional company that we would be happy to entrust ourselves to soon again.